James Baldwin was a gay African-American writer and social critic who lived from 1924-1987. He witnessed racism when racism was upfront and in-your-face, and he witnessed the growth of the civil rights movement and the change that it created. In his memoir, The Fire Next Time, Baldwin talks about what it was like to be a gay black man who was raised in a religious household with a family who disliked white people. And on top of all that, he lived during a time when society wanted nothing more than for black people to fail. However, as much as this essay is about Baldwin’s experiences, it is also about the whole black experience. It’s about a racial group who was judged and treated as if they’re at the bottom of the 'race' totem pole. When I was in college, The Fire Next Time was required reading for one of my sociology classes and I absolutely loved reading it. It was interesting to be able to see society through the lens of a black American during the 1960s. Not only does this book share the experiences of an oppressed black man, but it also shared how black people felt about white Americans. Baldwin’s experiences are fascinating and offer us a different worldview, which I think is really important because the world is so much more than you (or me) as an individual. It is a cluster of people who all have different identities, beliefs, and stories. And since we are all human beings, I think it is important for us to learn about other people’s personal histories as well so that we can understand one another and be more open-minded. 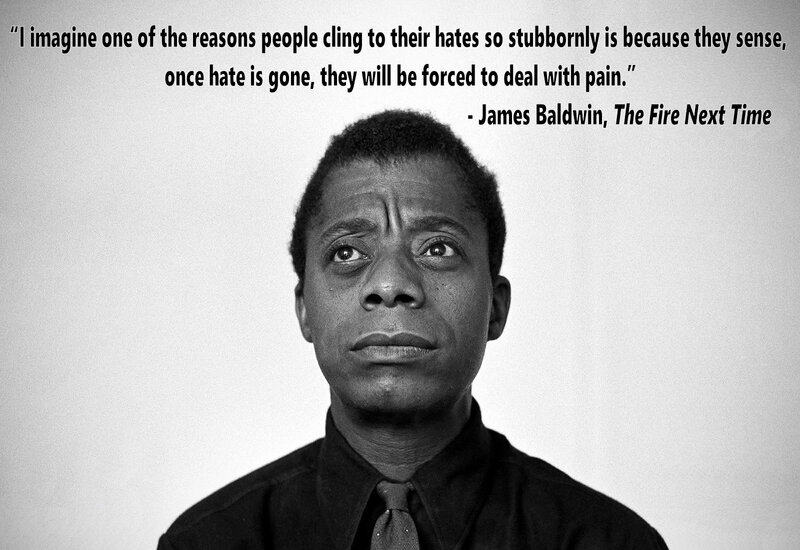 So if you are willing to liberate your mind, I suggest you start with Baldwin’s The Fire Next Time. 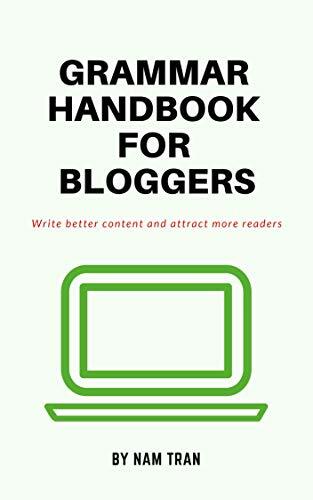 You can click here to buy it from Amazon.